The Byron Bay Coffee Co is a family owned & operated business specialising in roasting and blending gourmet coffee. Their products are 100% gluten free & animal product free, Halal Accredited and HACCP Approved. The majority of the range is also Certified Organic, Dairy Free, and Rainforest Alliance Certified. 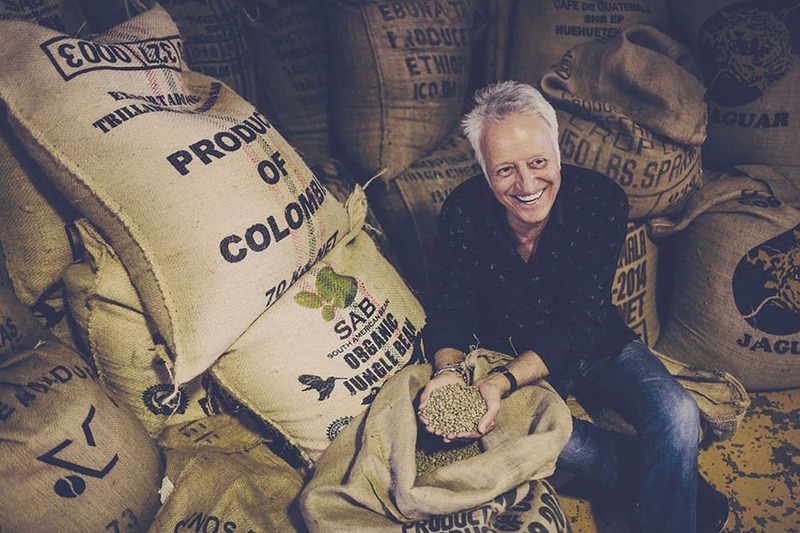 They roast daily to ensure that their simple criteria of quality beans, meticulous roasting, expert blending, freshness and consistency is maintained, providing the most delicious cup of coffee your customers have ever tasted…….every time.